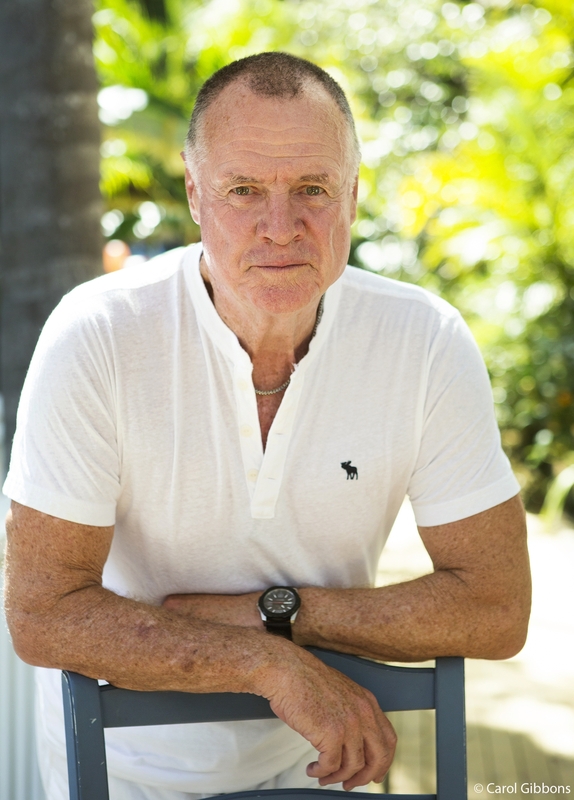 In a working life of more than 50 years, Mike Carlton became one of Australia's best-known media figures. He has been a radio and television news and current affairs reporter, foreign correspondent, radio host and newspaper columnist. He was an ABC war correspondent in Vietnam in 1967 and 1970, and for three years was the ABC's Bureau Chief in Jakarta. He also reported for the ABC from London, New York and major Asian capitals. In television, he was one of the original reporters on the ABC's groundbreaking This Day Tonight in the 1970s. He also worked for Nine Network News, and A Current Affair. 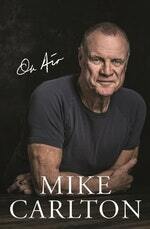 In 1980 Mike turned to talk radio, first at Sydney's 2GB with a top-rating breakfast program, and then for four years in London at Newstalk 97.3FM, where he won a coveted Sony Radio Academy award in 1993 for Britain's best talk breakfast show. His radio satire on current affairs, Friday News Review, was "must listening" in Australia and the UK. In television, he reported and hosted Indonesia: A Reporter Returns, a three-part documentary for SBS; he worked on Radio 2UE as a broadcaster for many years and wrote a long-standing column for the Sydney Morning Herald. Mike has had a life-long passion for naval history and is the author of Cruiser, First Victory and Flagship. Be the first to find out about Mike Carlton.